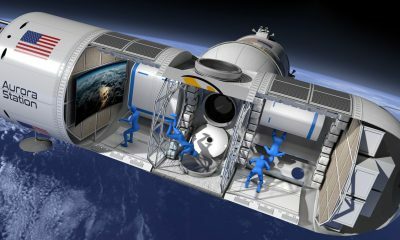 Have you ever dreamed of going into space? Sure you have, what red-blooded male among us hasn’t? Well get ready, because four friends are set to win a once-in-a-lifetime trip to space with the Land Rover Galactic Discovery competition, a ground-breaking online search for a group of aspiring astronauts to go on the ultimate adventure. This extraordinary opportunity marks the first time a competition has offered the chance for a group of four friends to win a trip to space. 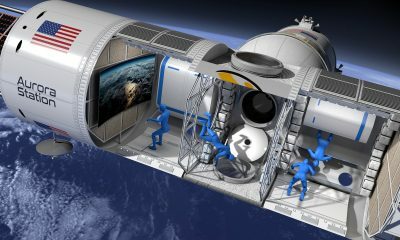 The winners will be among the first pioneering travelers to view the Earth from space and experience out-of-seat zero gravity. The incredible Virgin Galactic space flight prize was announced to audiences around the world through the film below, which features a group of the world’s greatest-living adventurers and personalities, including Sir Richard Branson, Bear Grylls and Sir Ranulph Fiennes. 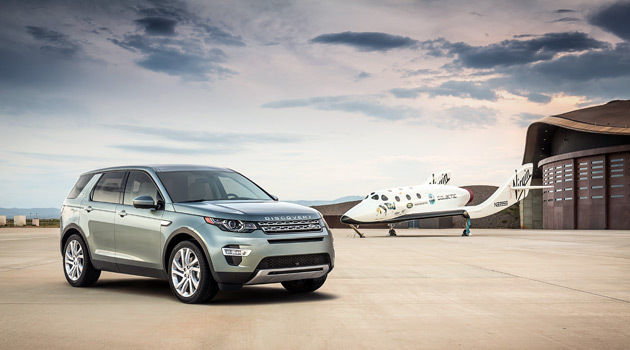 The Galactic Discovery competition is being offered by Land Rover and Virgin Galactic to mark the reveal of the New Discovery Sport, a compact and versatile SUV and first of a new Discovery family. 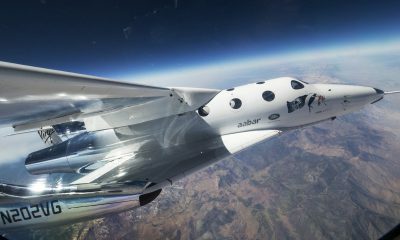 The car was unveiled to the world in a film shot at Spaceport America, New Mexico, which will be the base for Virgin Galactic’s sub-orbital space flights. The film forms part of Land Rover’s biggest ever digitally-led campaign, debuting the New Discovery Sport exclusively to an online audience for the first time. 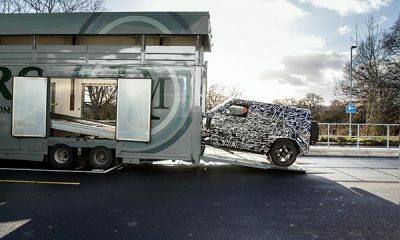 Over the next four months, the brand will harness the power of social media, PR and digital marketing across 40 countries to launch the New Discovery Sport and seek out the world’s most adventurous spirits. The campaign will culminate with the announcement of the four winners in December 2014. To enter the competition, aspiring astronauts from across the globe are being asked to produce a 30-second video, or a still image, that demonstrates their spirit of adventure, choose three friends to join them on their space adventure and submit it via Land Rover’s website (http://www.landrover.com/gotospace). 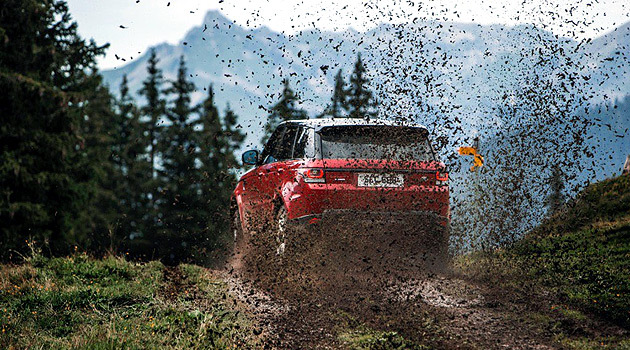 Land Rover expects to receive tens of thousands of entries from over 40 countries across the globe. The Galactic Discovery collaboration signals the next phase of two pioneering companies – Land Rover and Virgin Galactic – working together to push the boundaries of travel and adventure for the next generation. A global partnership between the brands was announced in New York in April this year, and when flights begin, a fleet of Land Rovers will play a key role in Virgin Galactic’s space experience, with future astronauts driving in the vehicles from the spaceport in New Mexico to the spaceship to begin their trip across the final frontier. 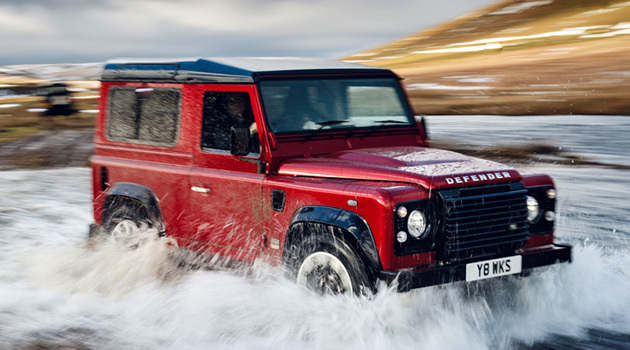 The Land Rover Galactic Discovery competition will be ending before you know it, so hurry up and submit your entry today!